ISBN 978-3-95663-163-4 2018 | Softcover, fbg. | 89 S., engl. China’s Science and Technology (STI) market is a very dynamic sector with rapid progress, offering considerable opportunities for potential collaboration. 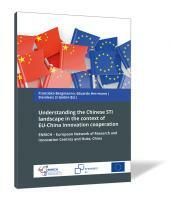 The European Union (EU) and China have a long track of cooperation on STI subjects. There are several points of coincidence, common trends and a political commitment to deepen existing collaboration. 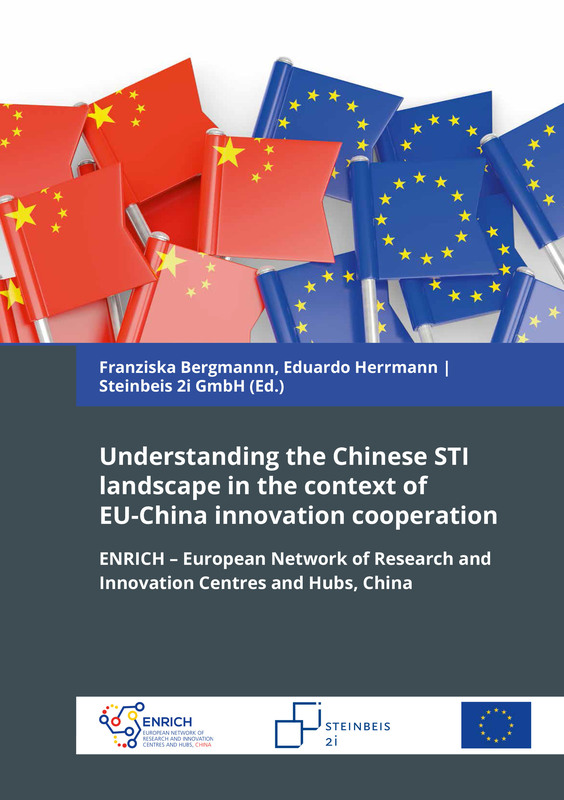 Many reasons bring us to take a closer look at China’s STI landscape and to understand the implications of all these changes on the EU-China STI collaboration. This report provides current insights in that direction, by analysing the core elements shaping the Chinese STI landscape, highlighting trends and by identifying key challenges as well as main opportunities for international STI collaboration. 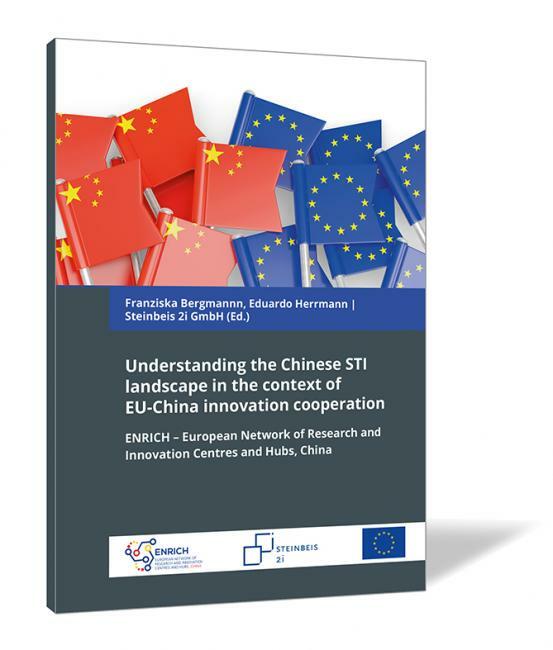 The document aims at delivering an overview on main issues to be considered by European organisations when intending to get engaged in STI collaboration with China. A thorough documentary analysis has been performed and a set of key stakeholders has provided their views on the topics scrutinised. Indeed, whereas there is a common agreement on the strategic relevance of fomenting and reinforcing international STI collaboration between European and Chinese actors, there is also a clear view that it is a process requiring perseverance and decisive steps towards building up a relationship based on mutual trust.